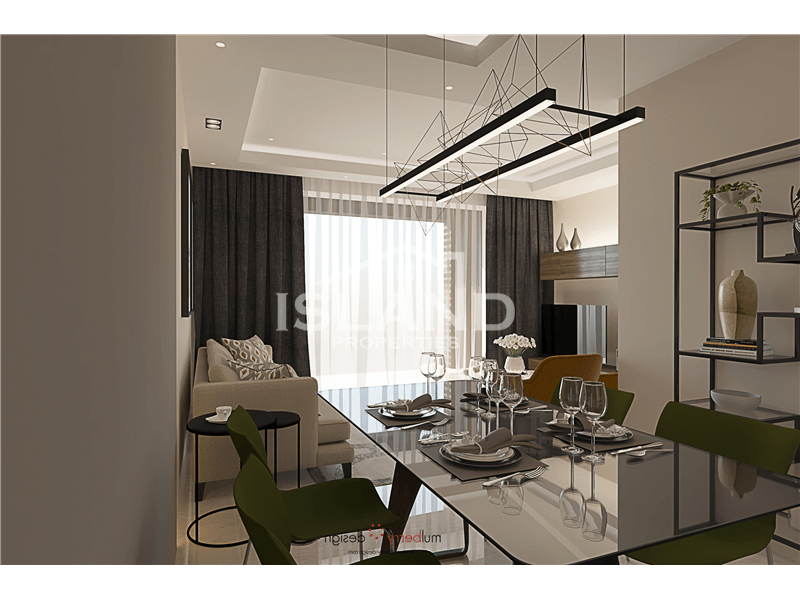 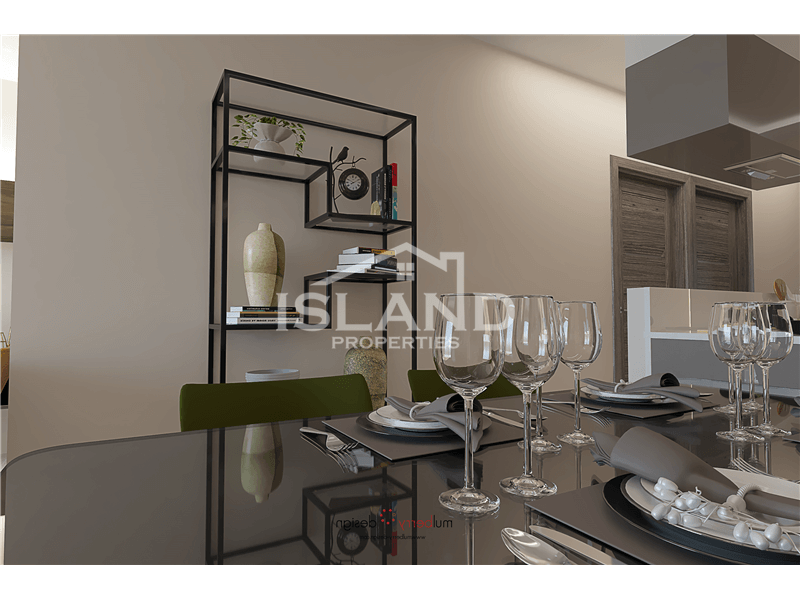 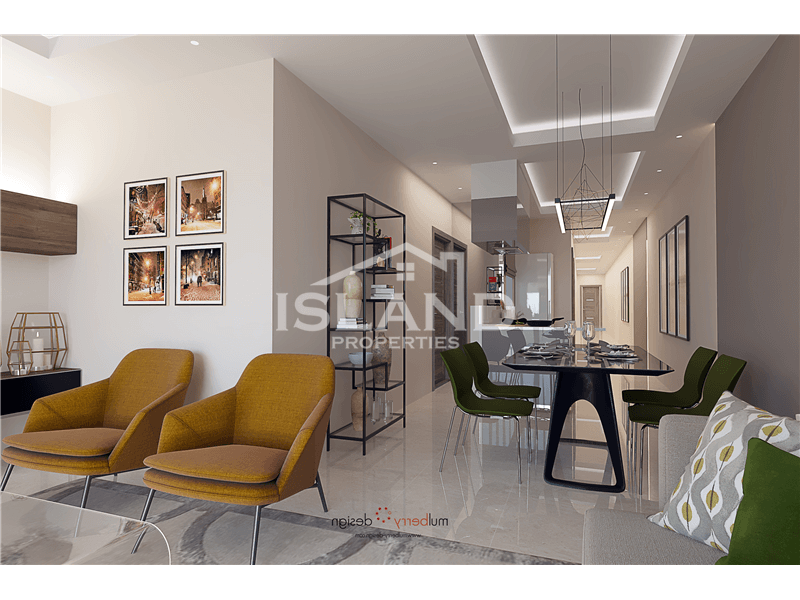 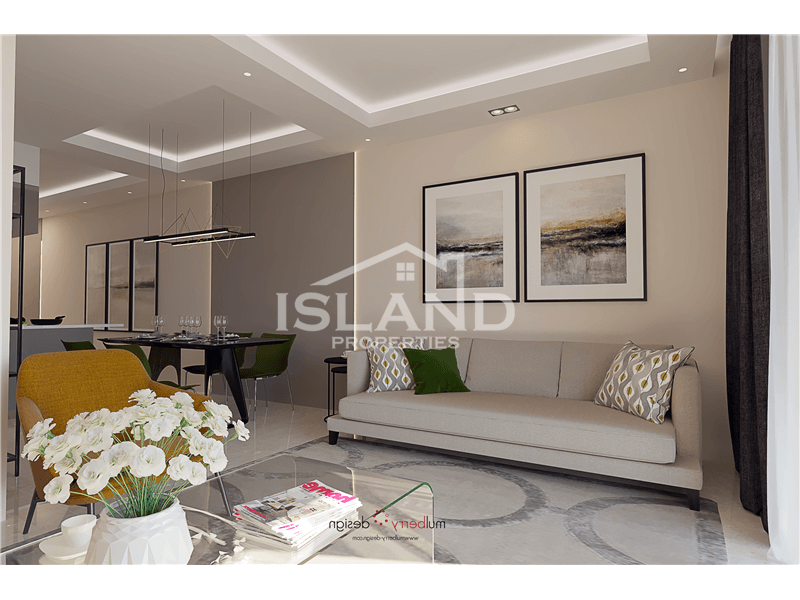 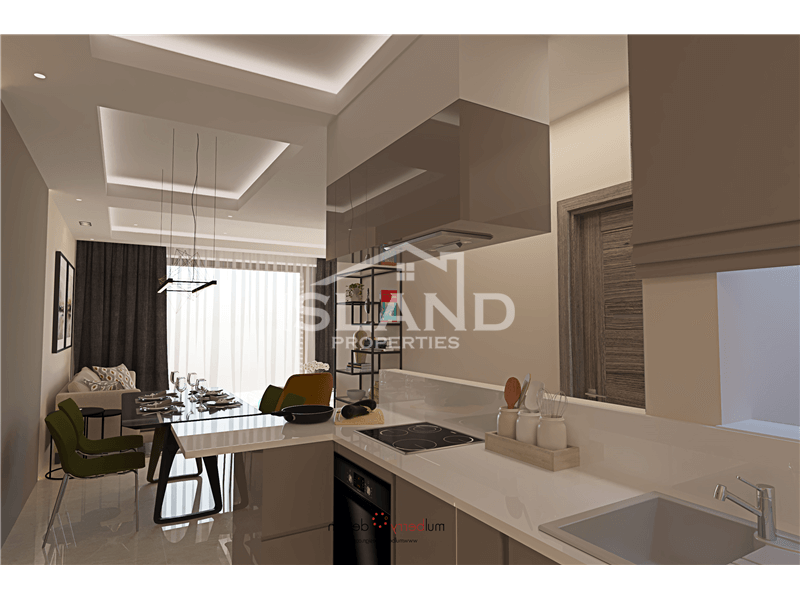 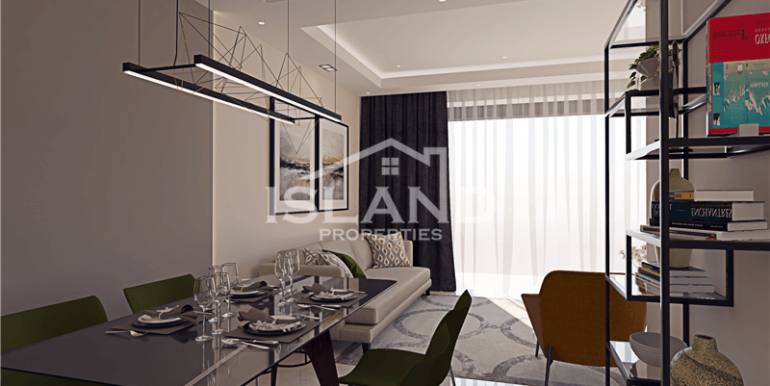 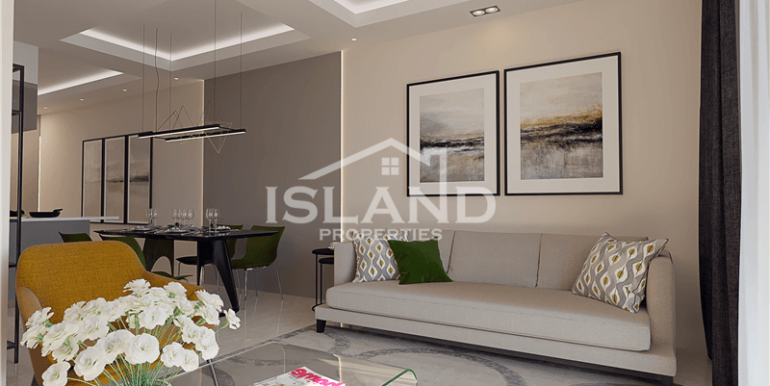 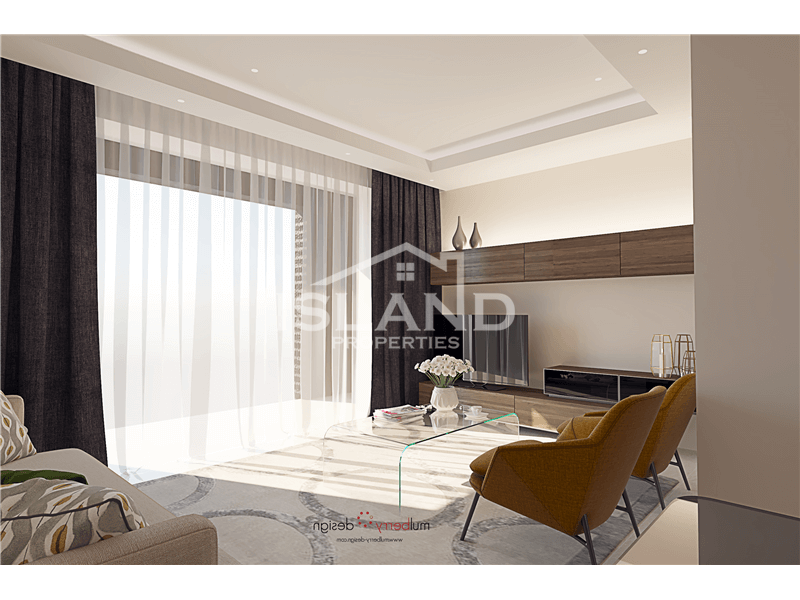 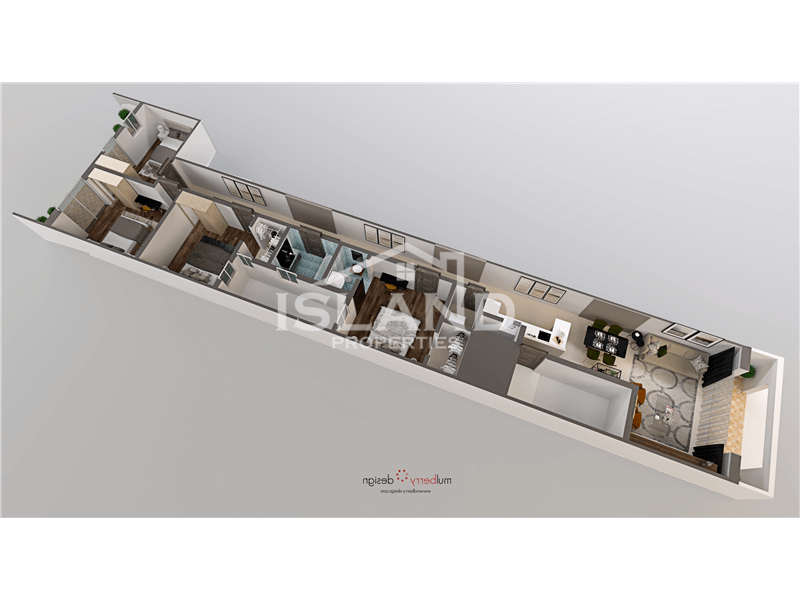 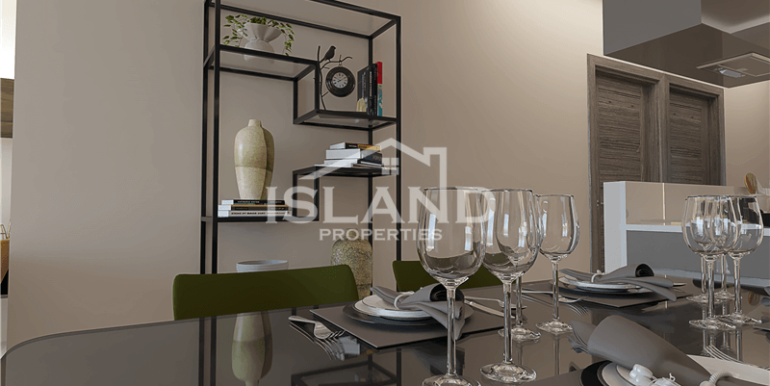 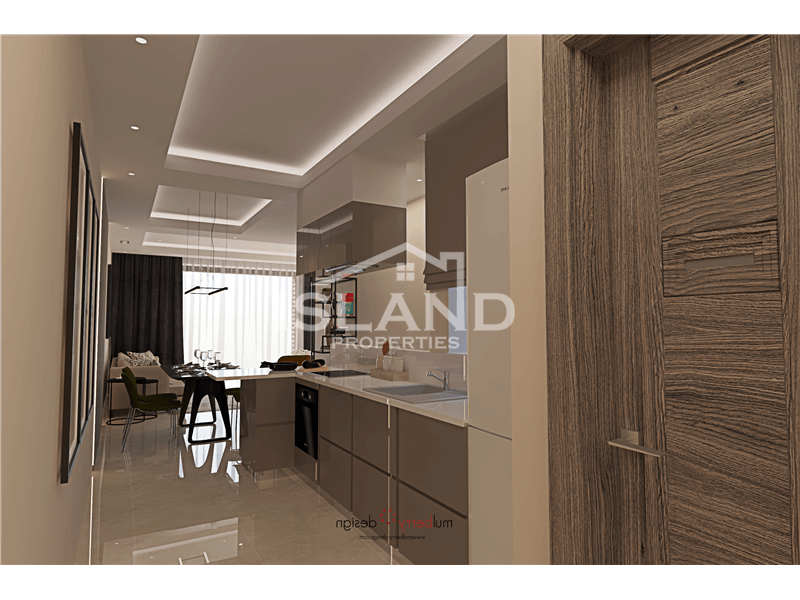 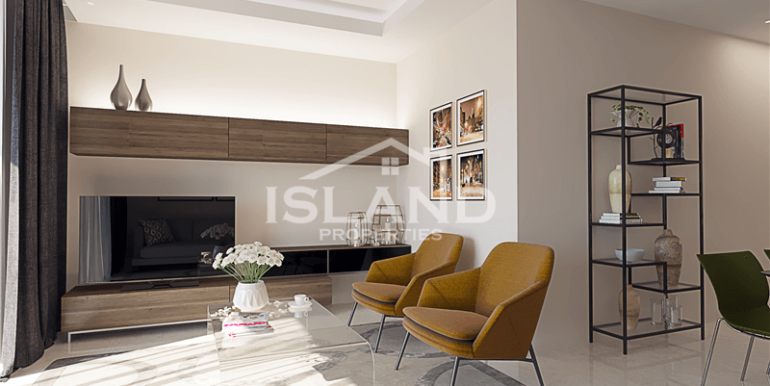 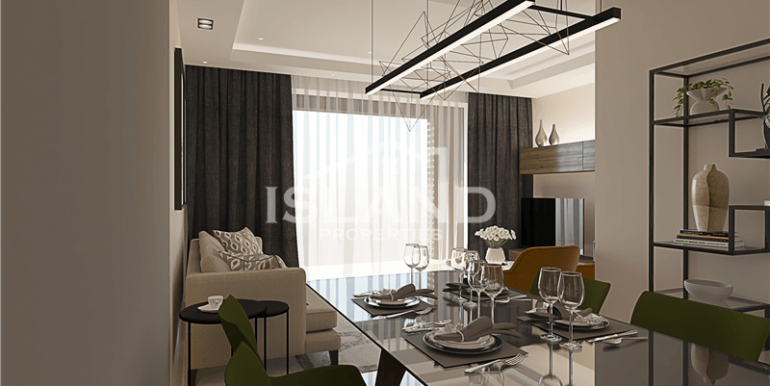 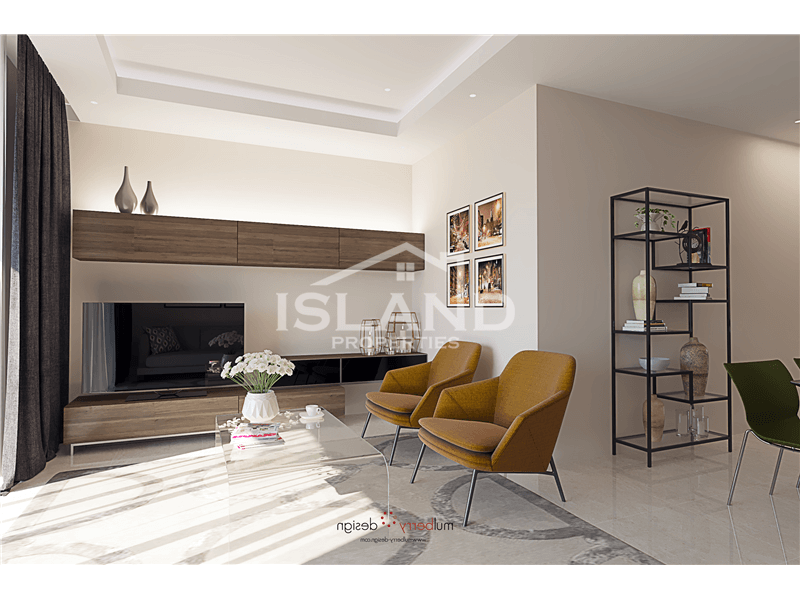 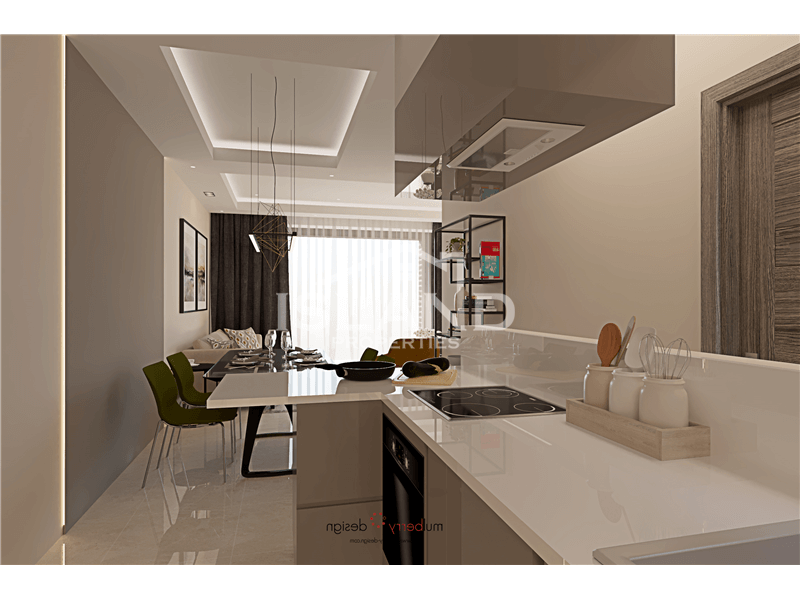 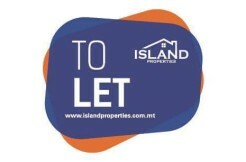 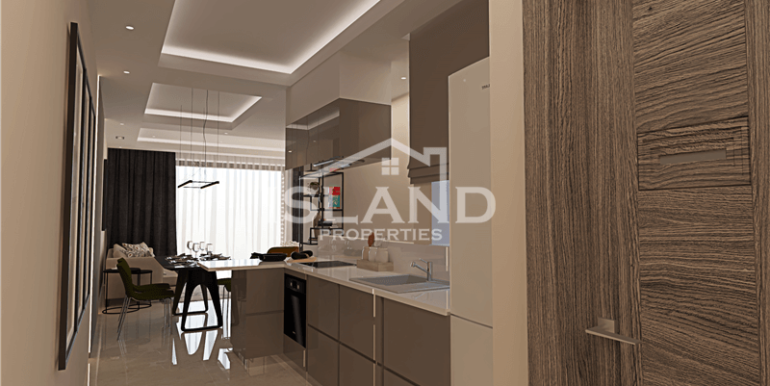 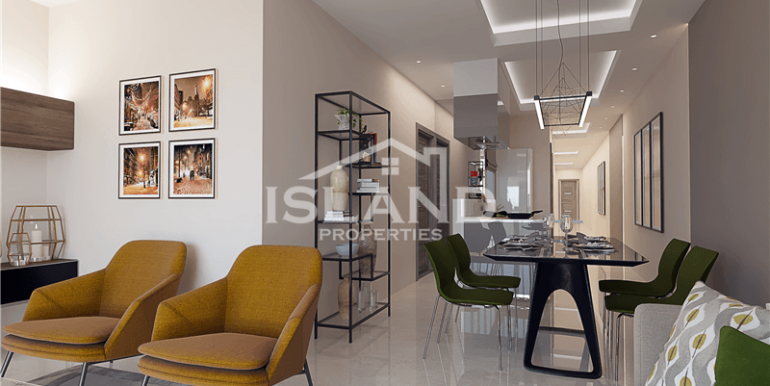 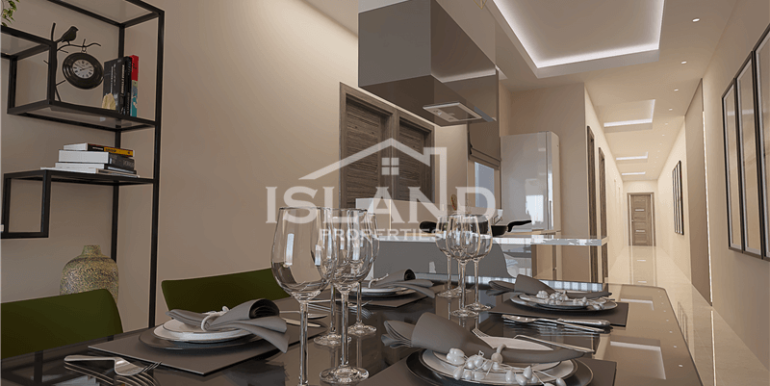 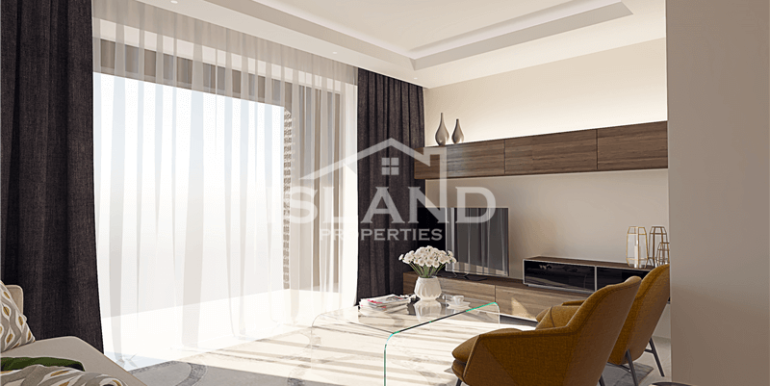 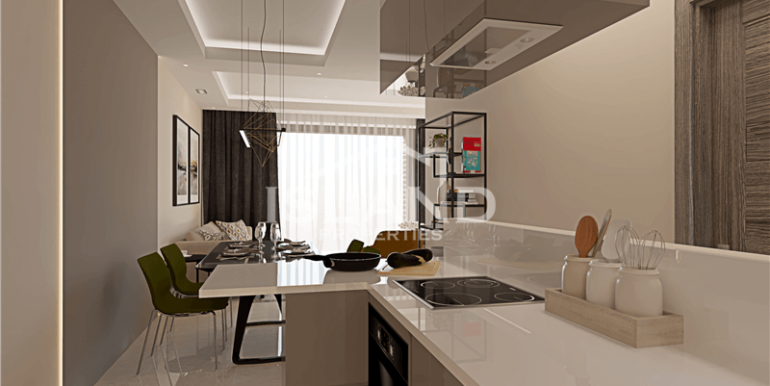 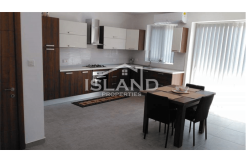 This brand new four bedroom apartment is being sold on plan in the heart of Sliema, just 50m away from the harbour. 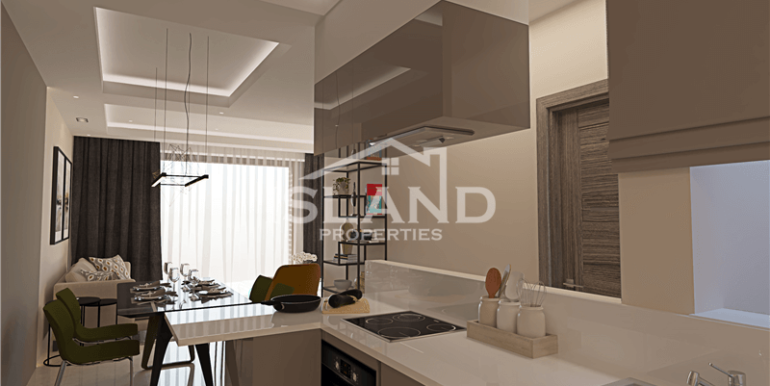 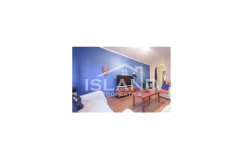 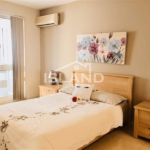 With side sea-views of Valletta, it is positioned in a highly desirable location which makes it a spacious family home or an excellent investment proposition for rental income. 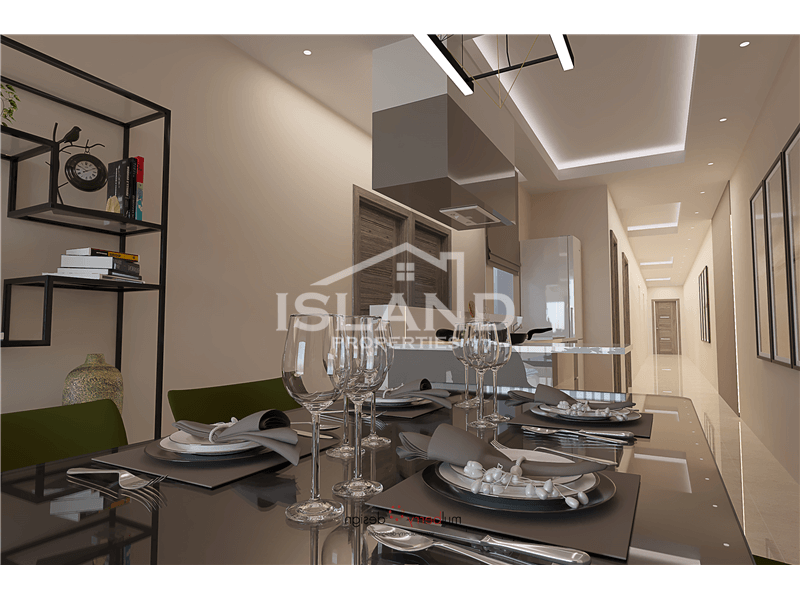 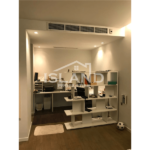 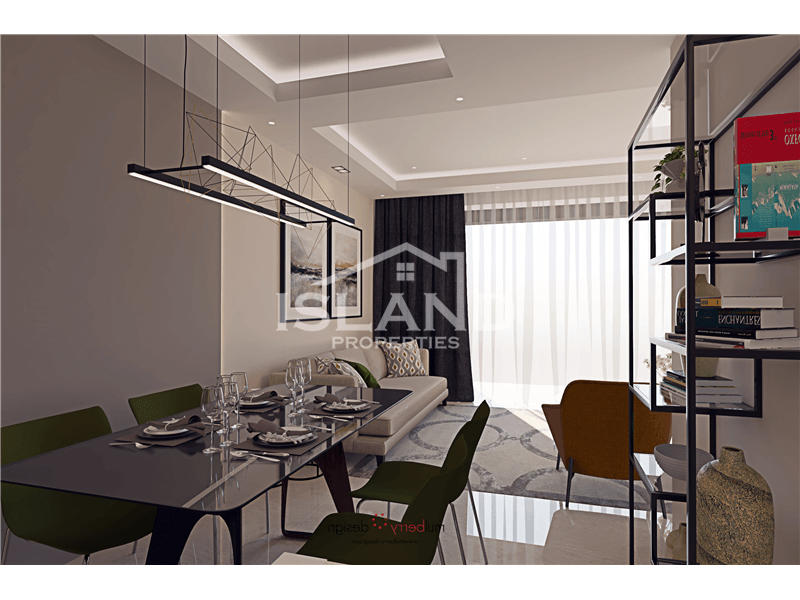 This apartment is comprised of a well naturally lit, open plan kitchen/living/dining room, two bathrooms, and four bedrooms. 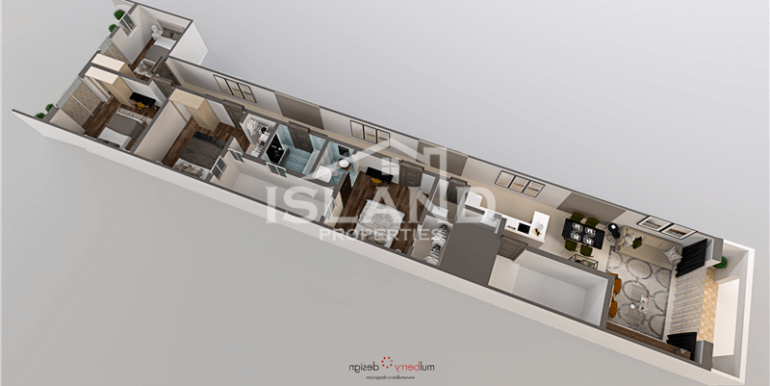 Underlying garages are also available.